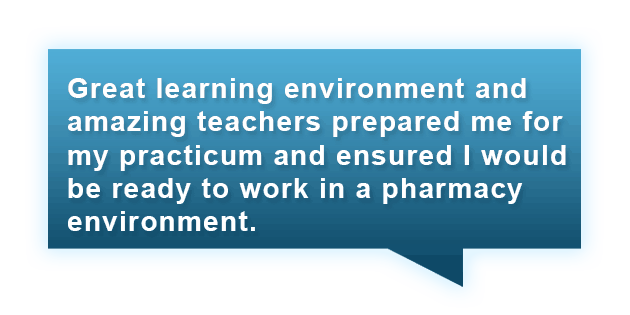 Start your career training today. 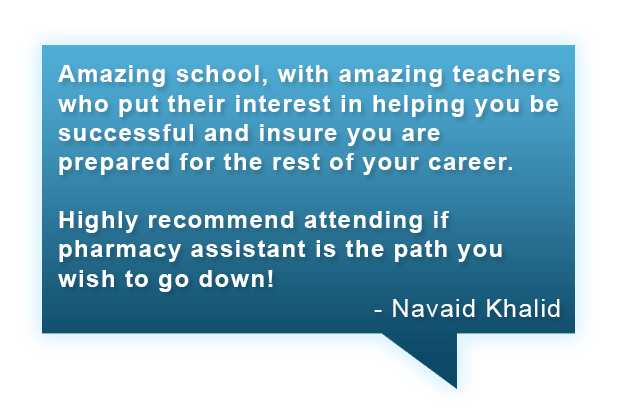 See if the Express Pharmacy Assistant program is right for you. Our 14 week program has intakes every 2 months! Career services department assistance for current and graduated students. Thinking about Heritage College but have questions?